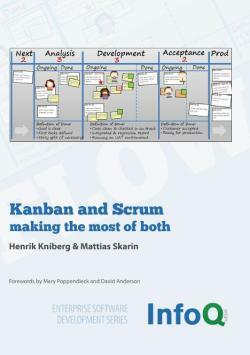 Piloting Agile in Your Organization: When Is the Right Time, What Is the Right Approach & Who Are the Right People? 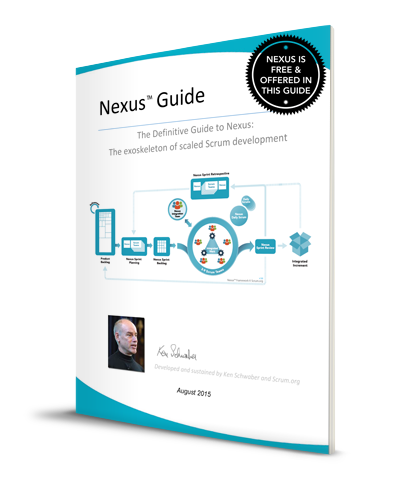 “Nexus is the exoskeleton of scaled Scrum. Nexus is a framework that drives to the heart of scaling: cross-team dependencies and integration issues. 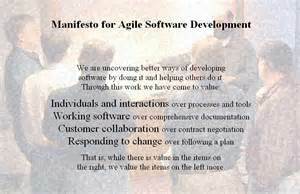 It is an exoskeleton that rests on top of multiple Scrum Teams who work together to create an Integrated Increment. 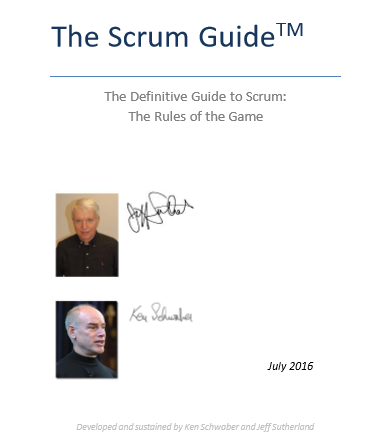 It builds on the Scrum framework and values.